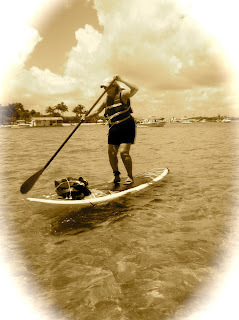 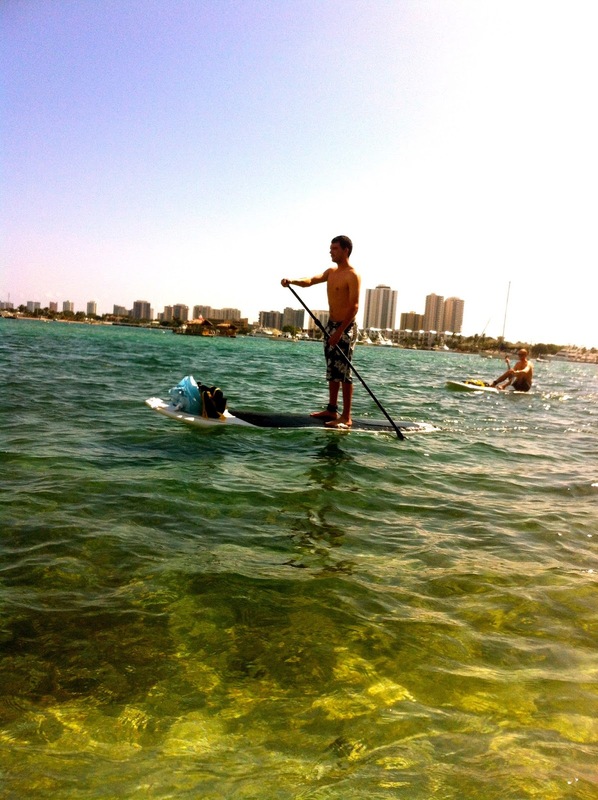 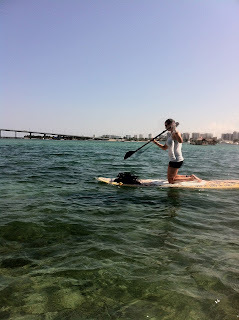 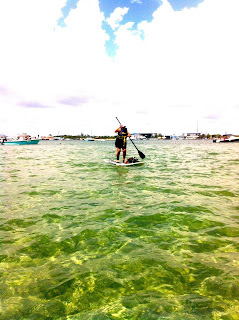 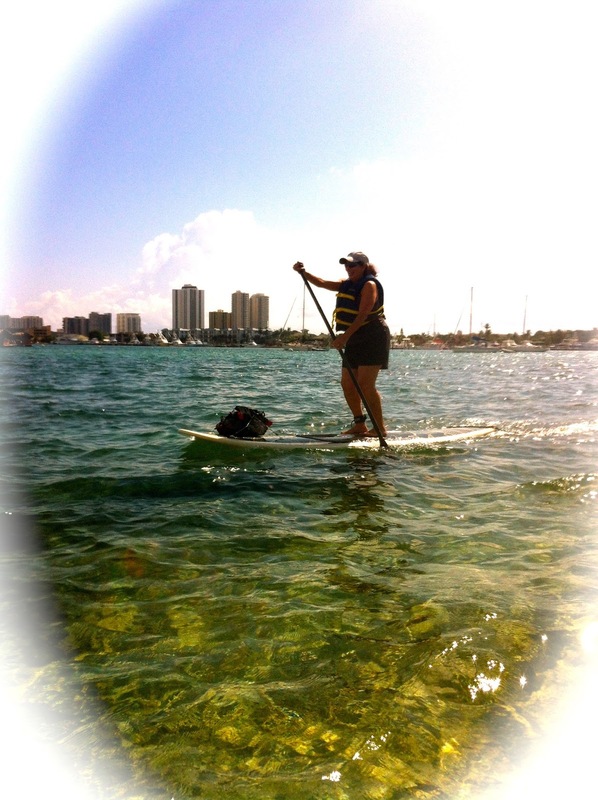 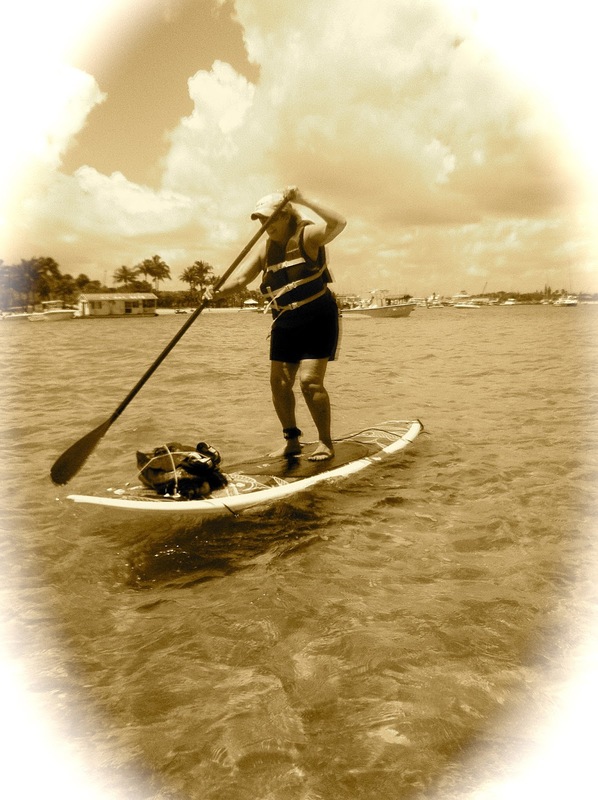 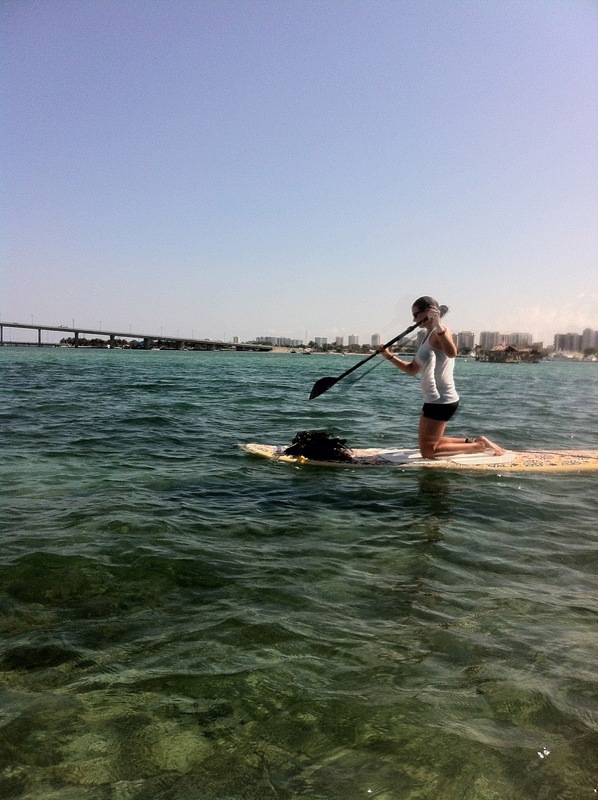 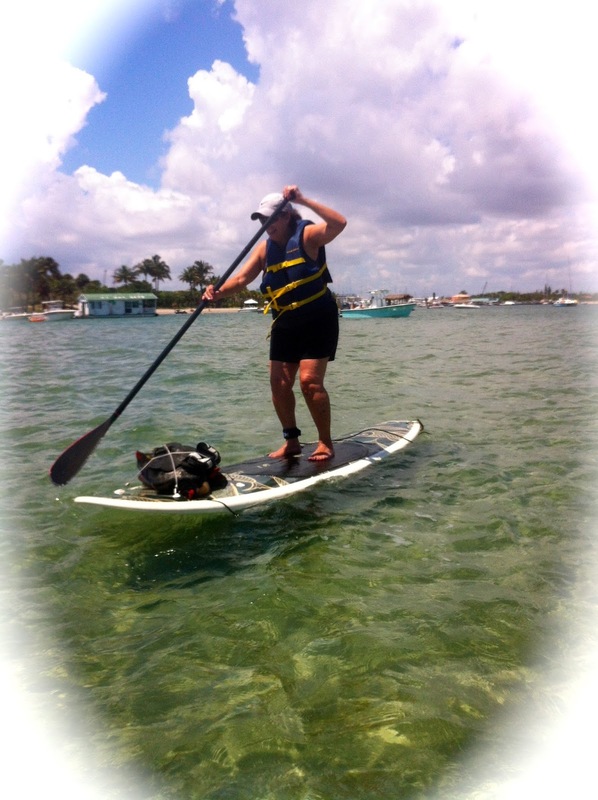 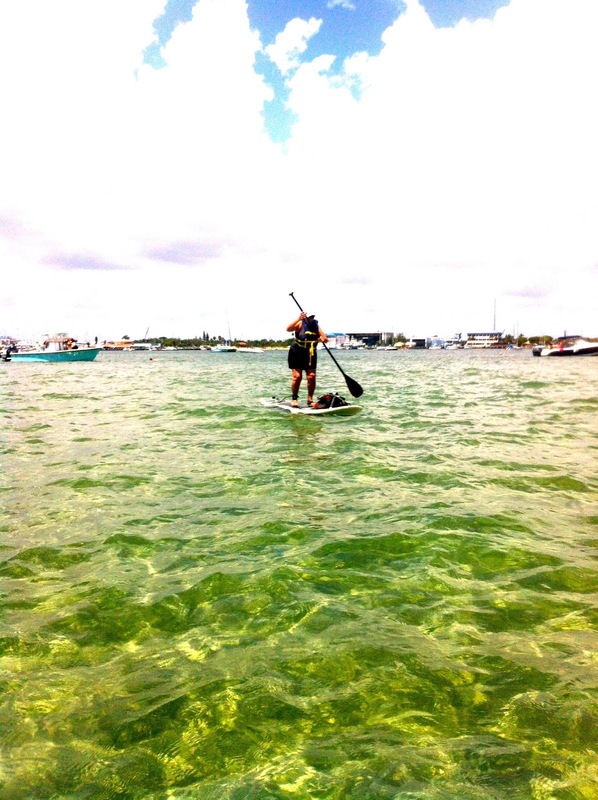 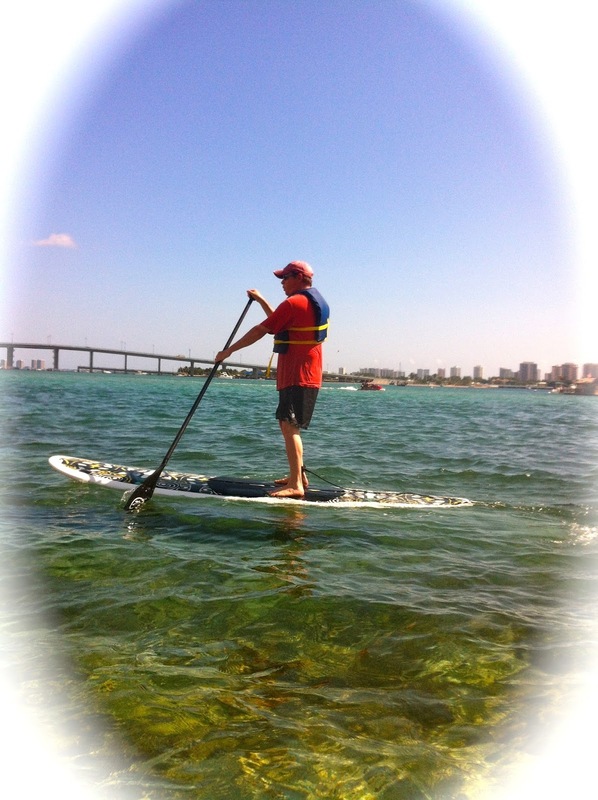 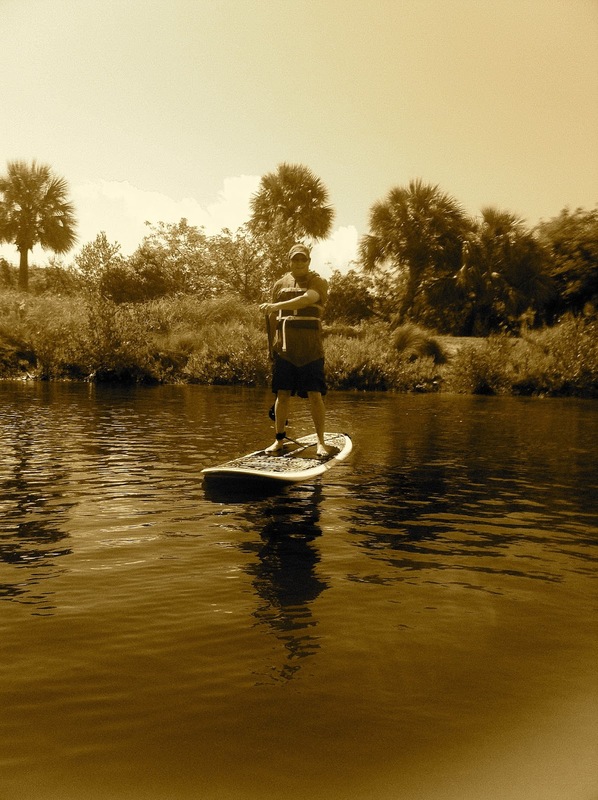 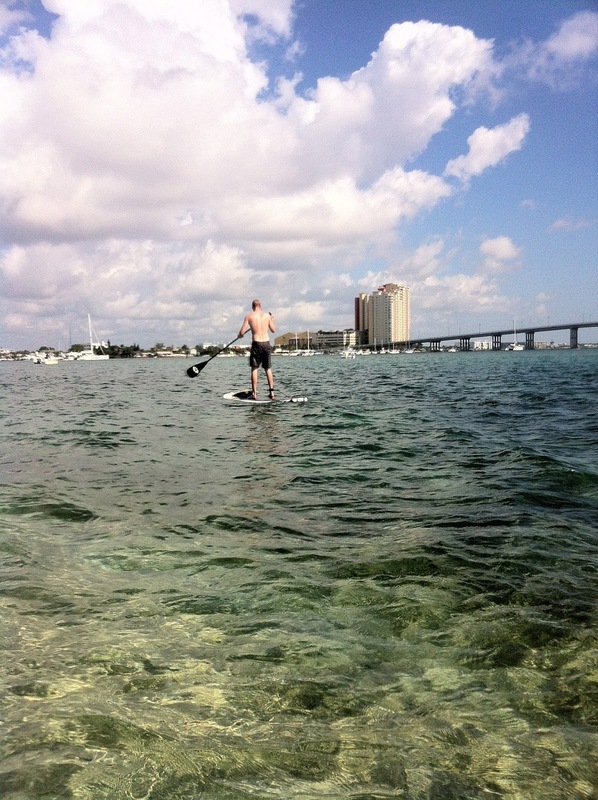 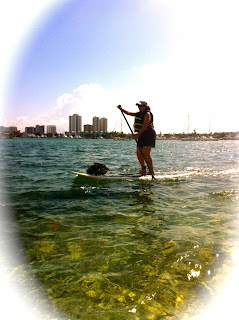 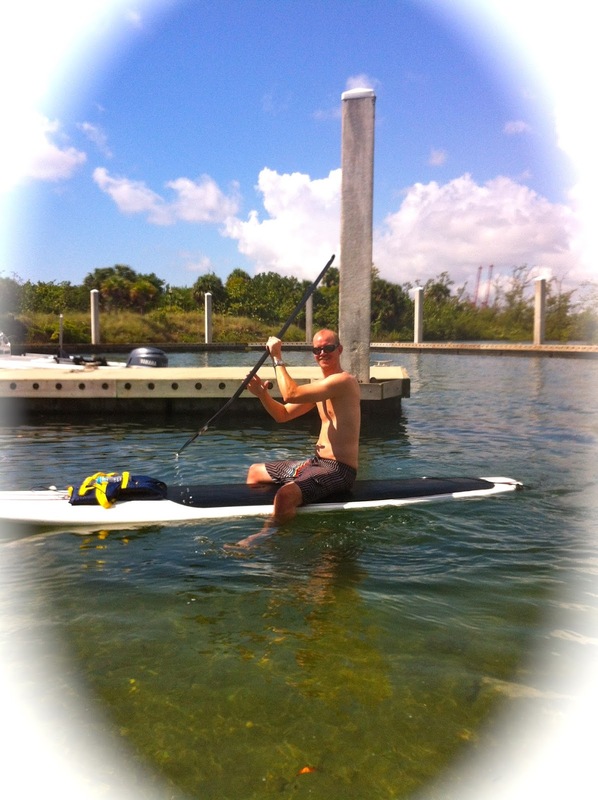 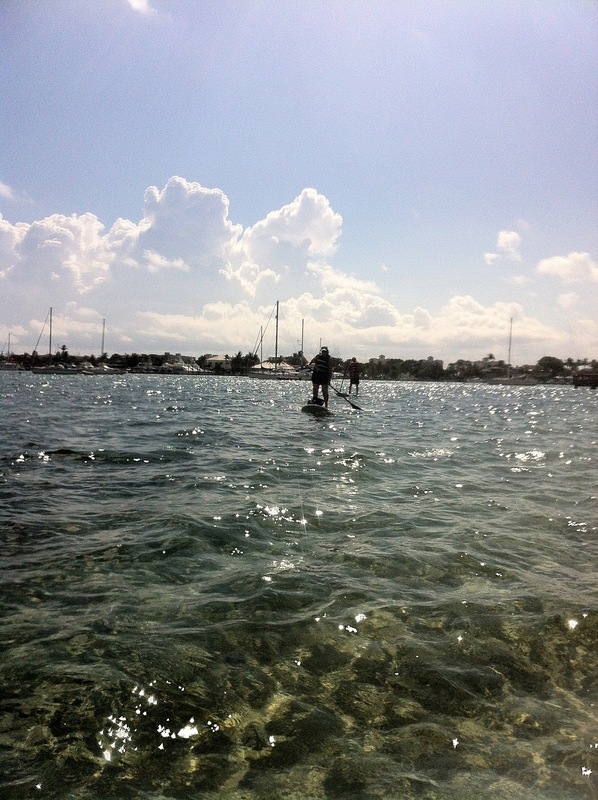 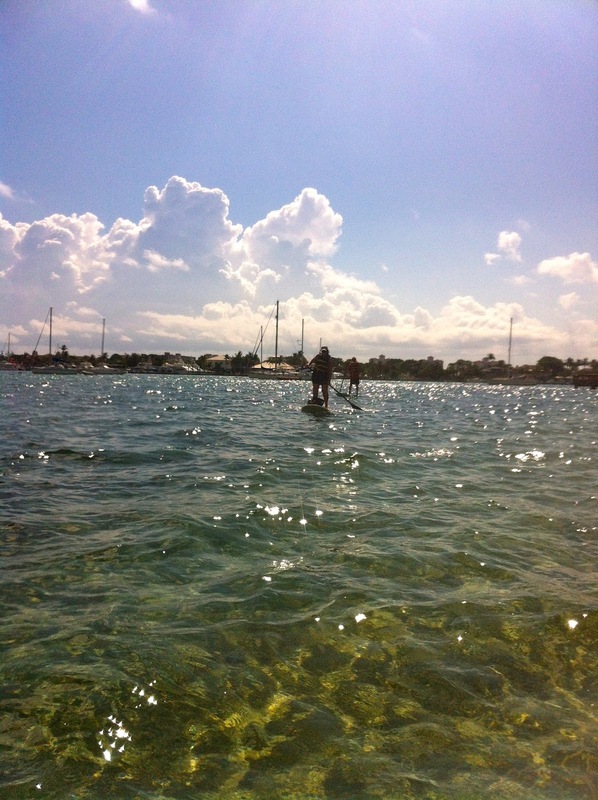 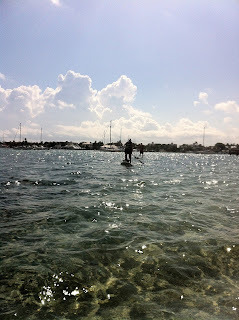 All beginner stand up paddle boarders today...but by the end of the paddle to Peanut Island they had advanced to intermediate. 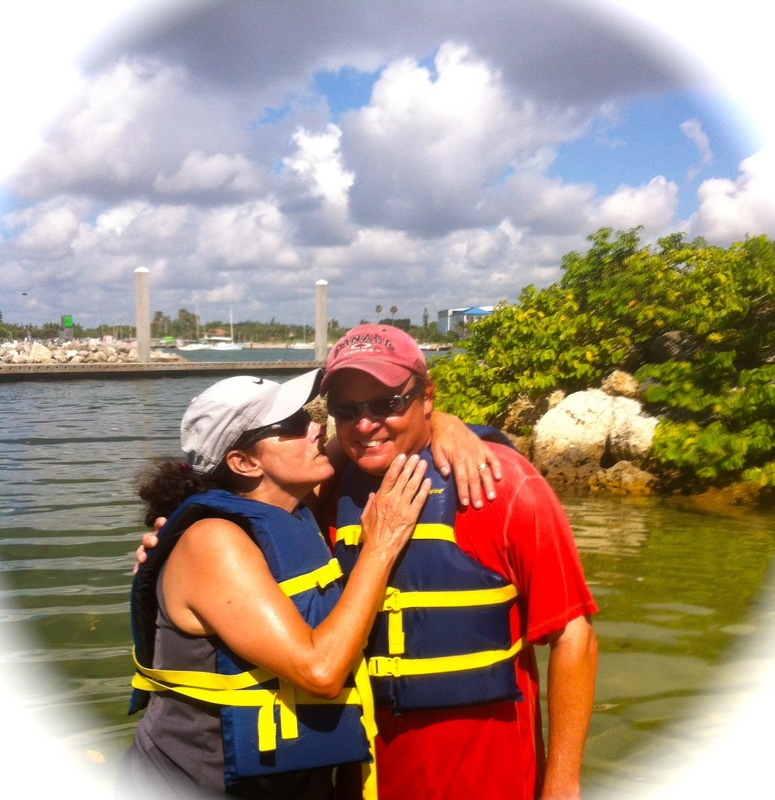 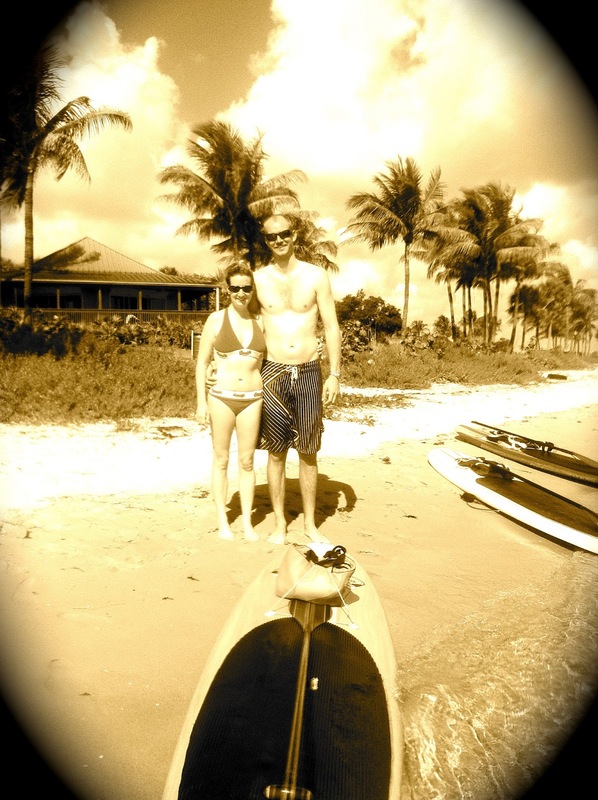 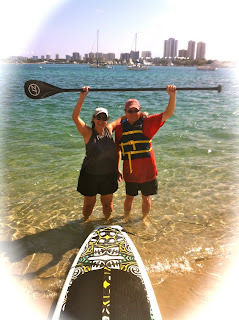 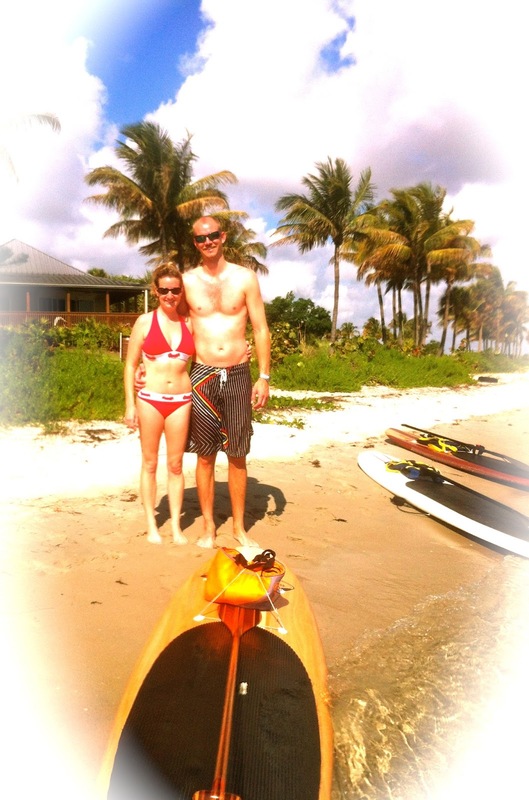 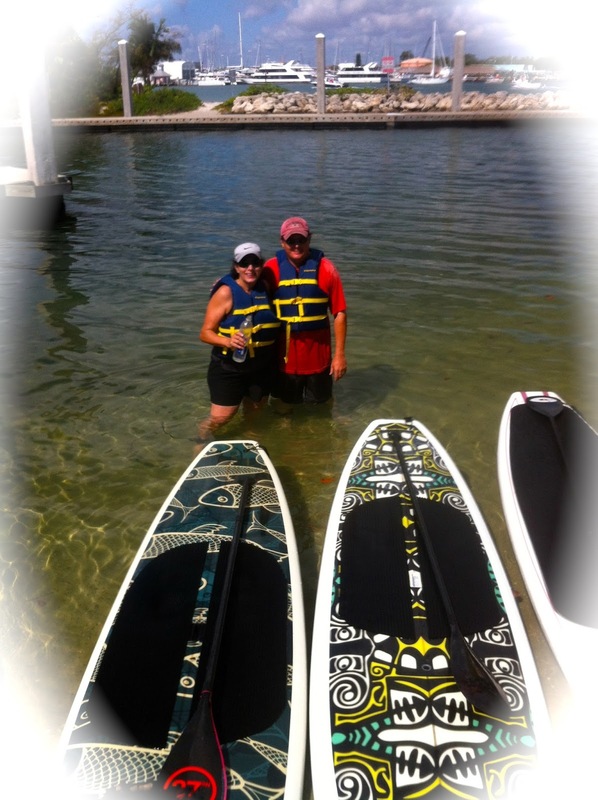 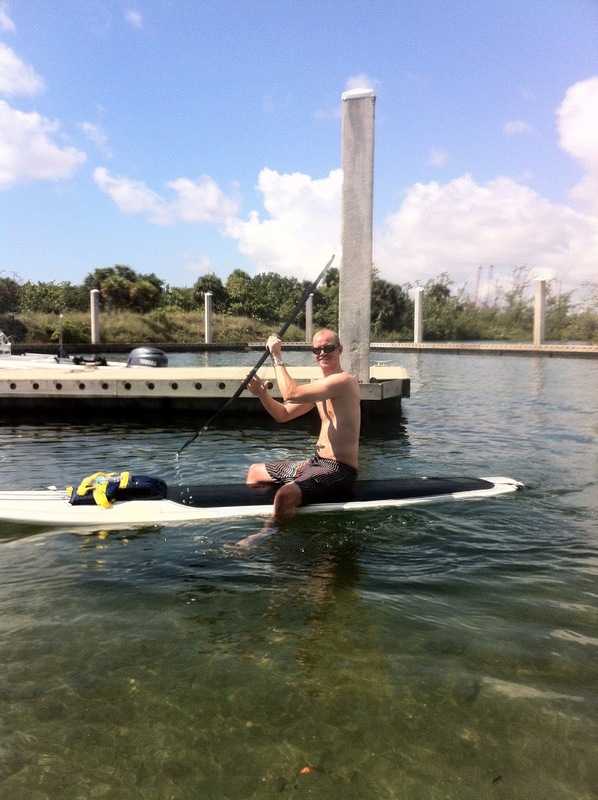 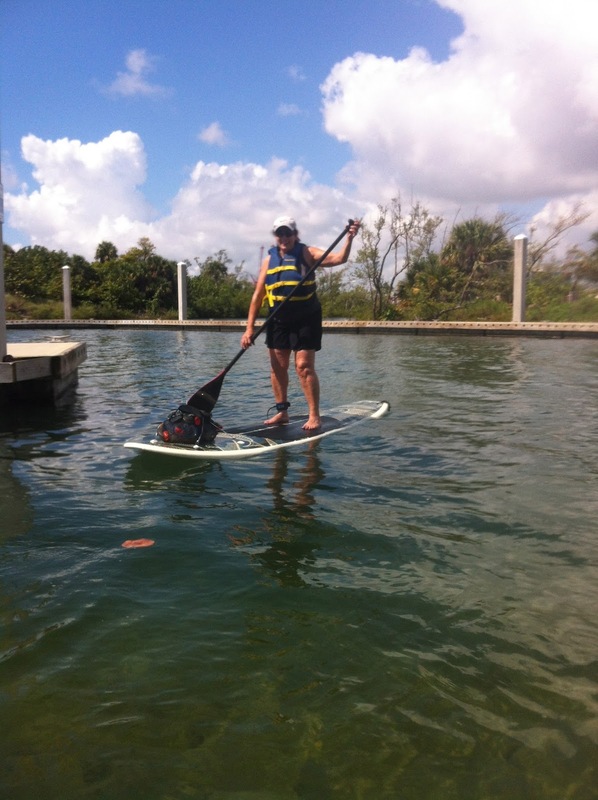 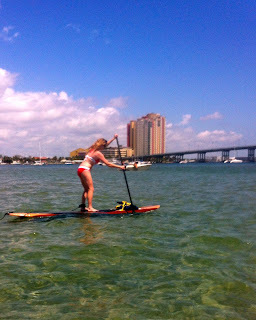 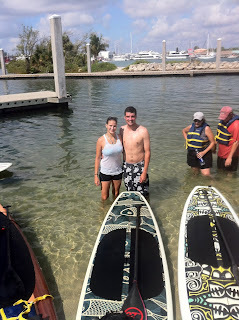 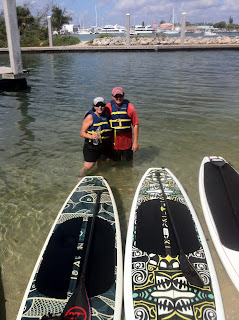 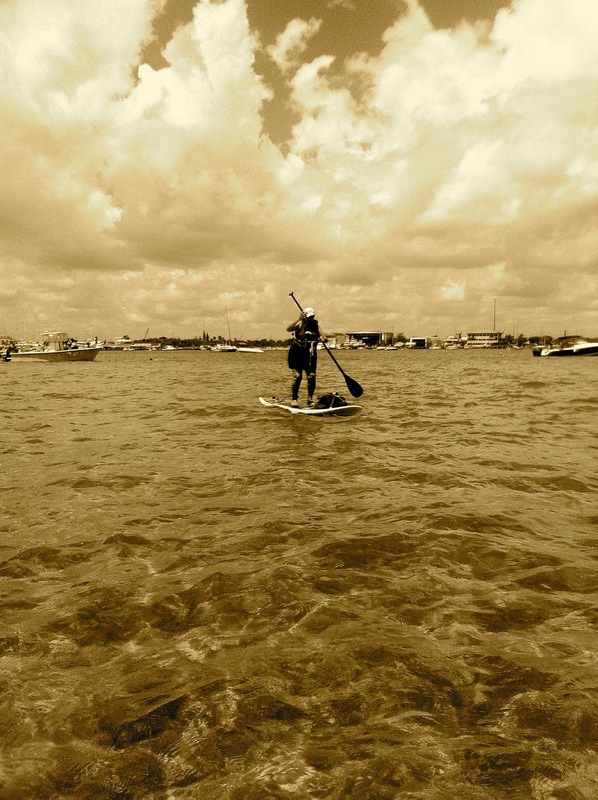 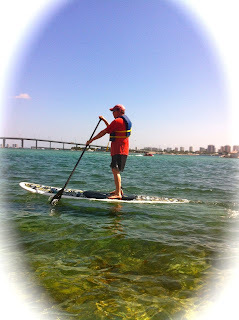 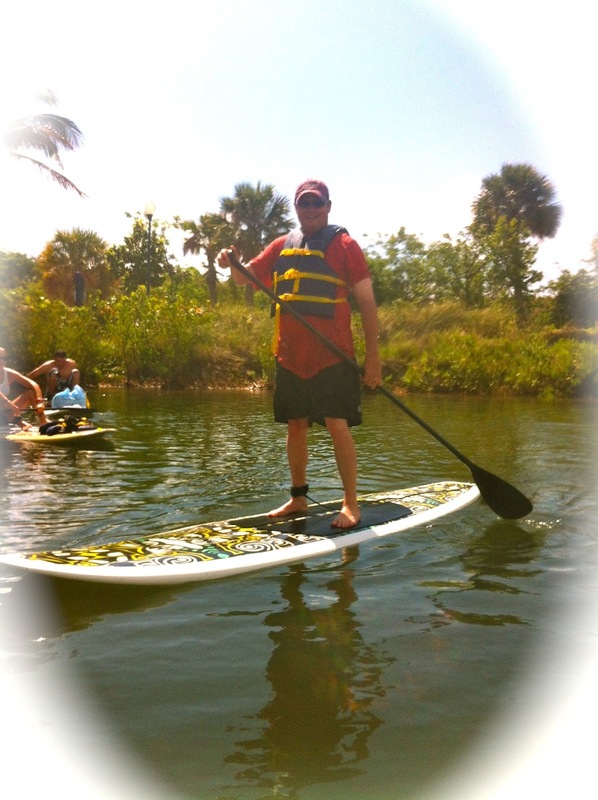 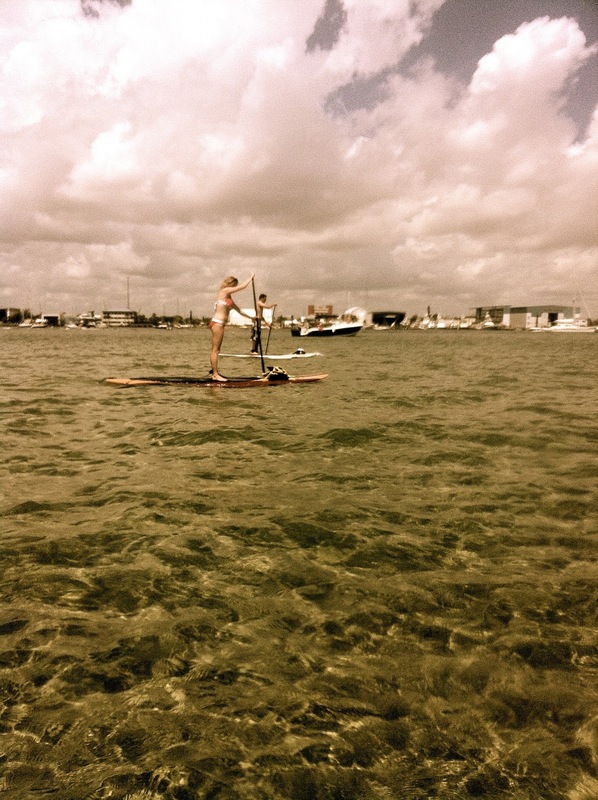 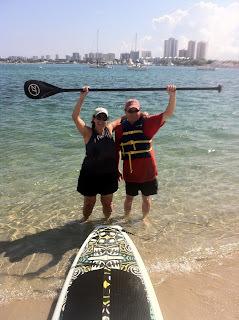 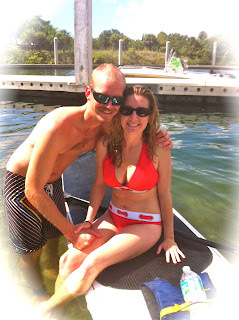 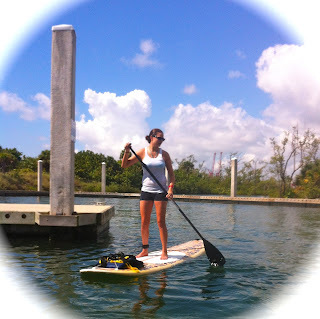 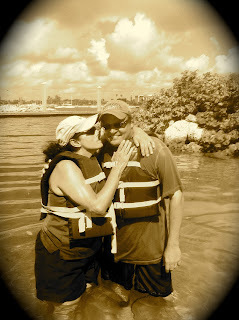 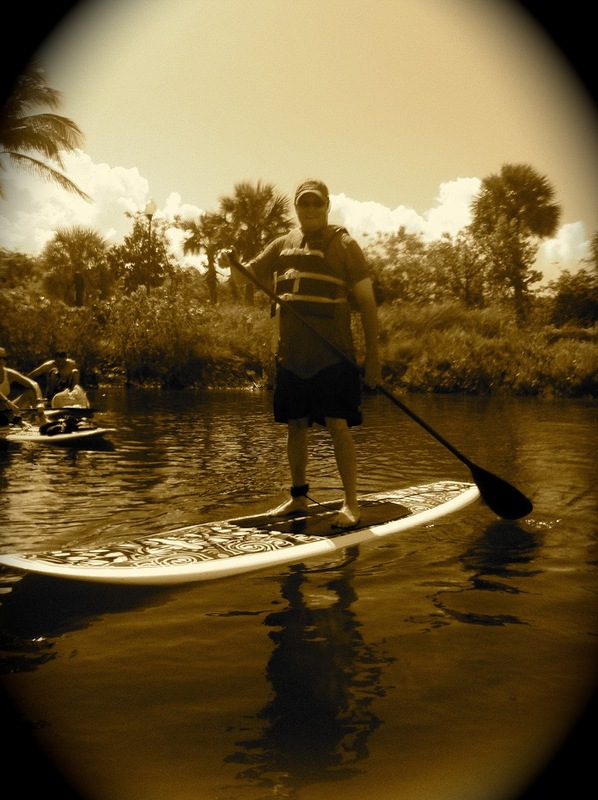 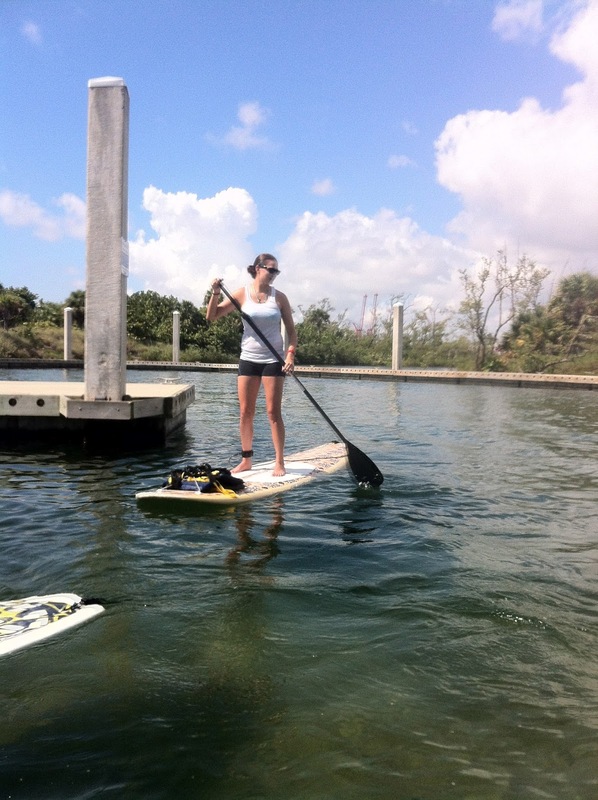 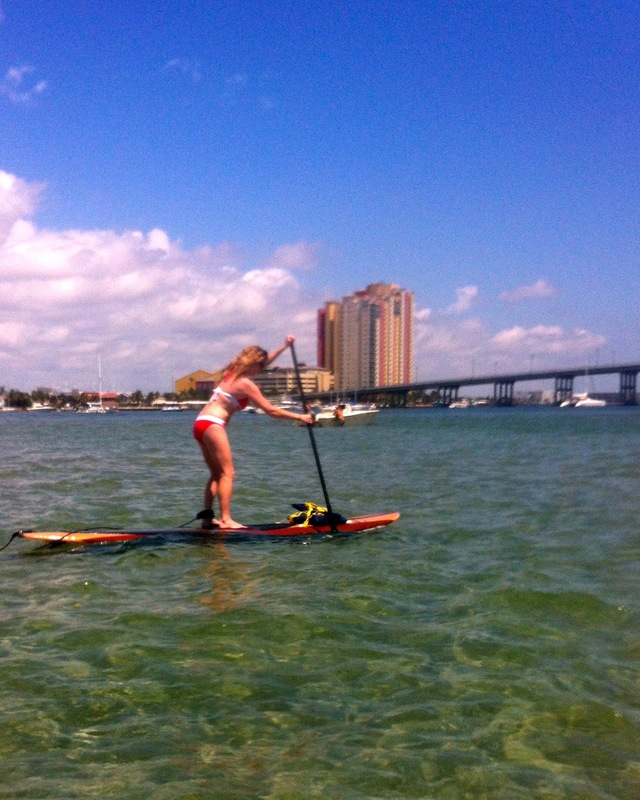 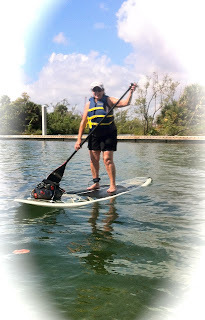 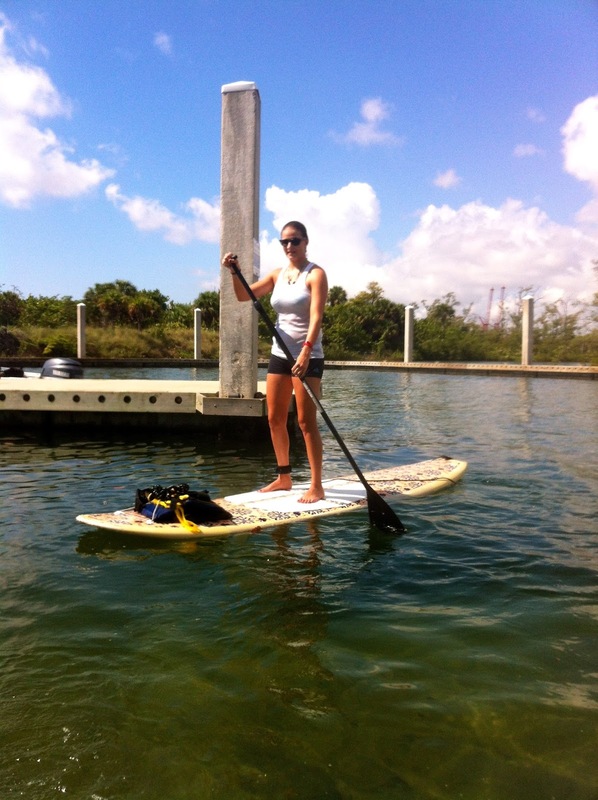 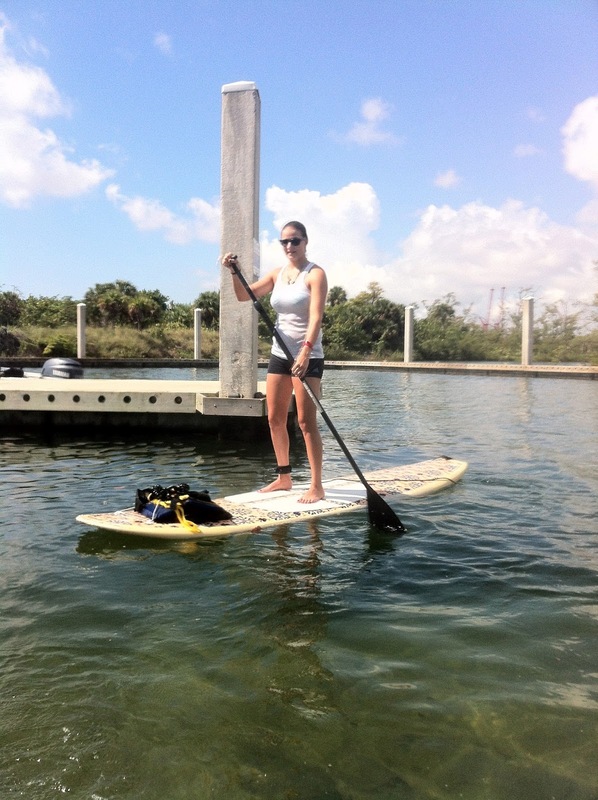 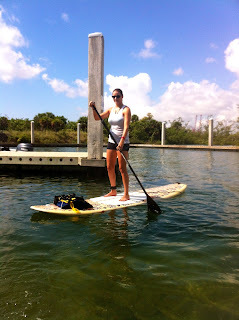 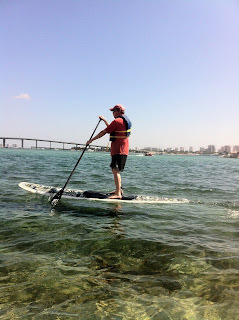 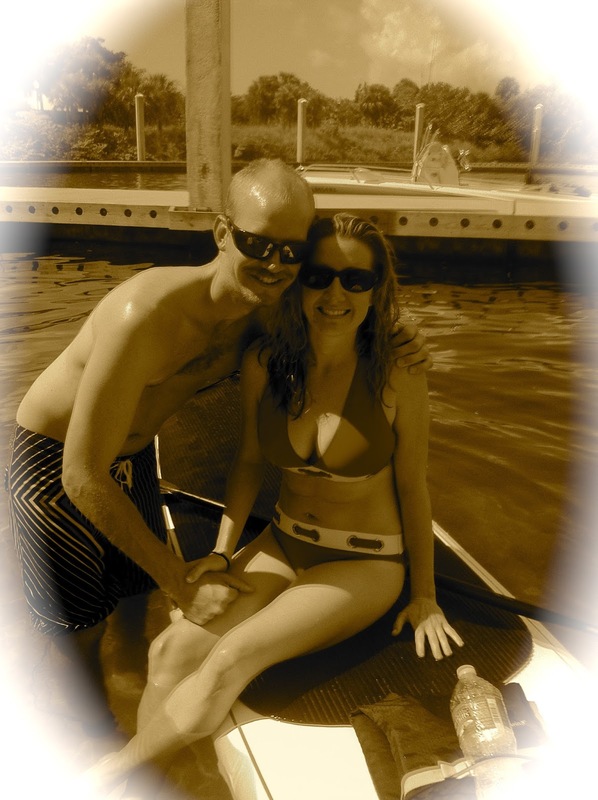 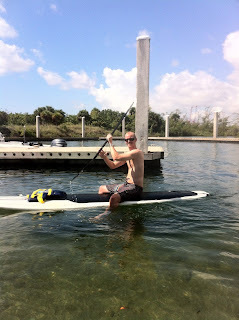 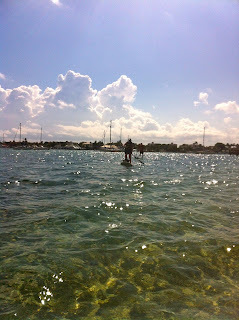 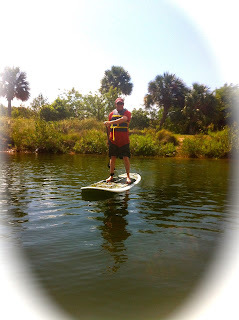 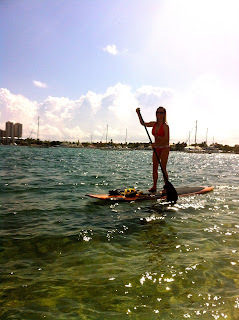 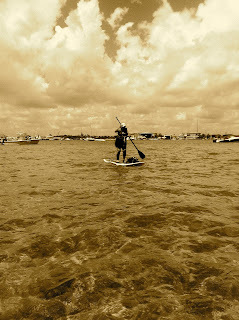 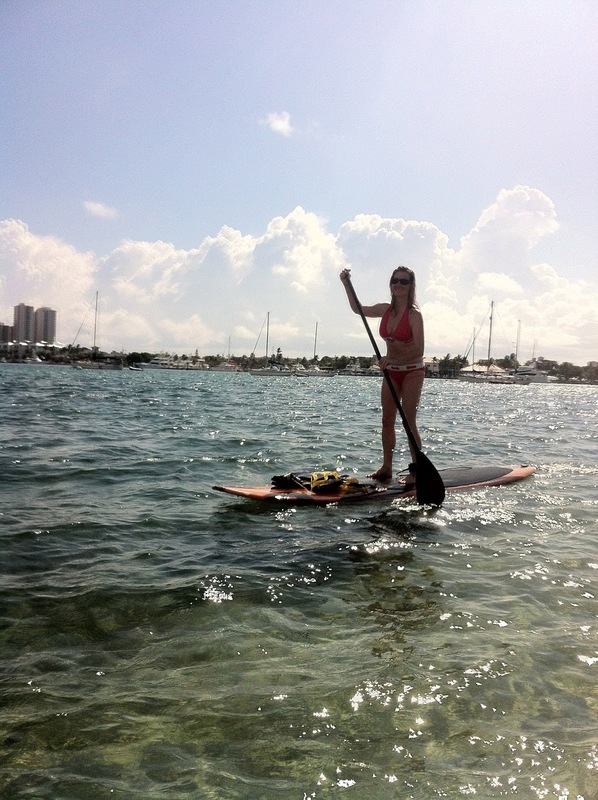 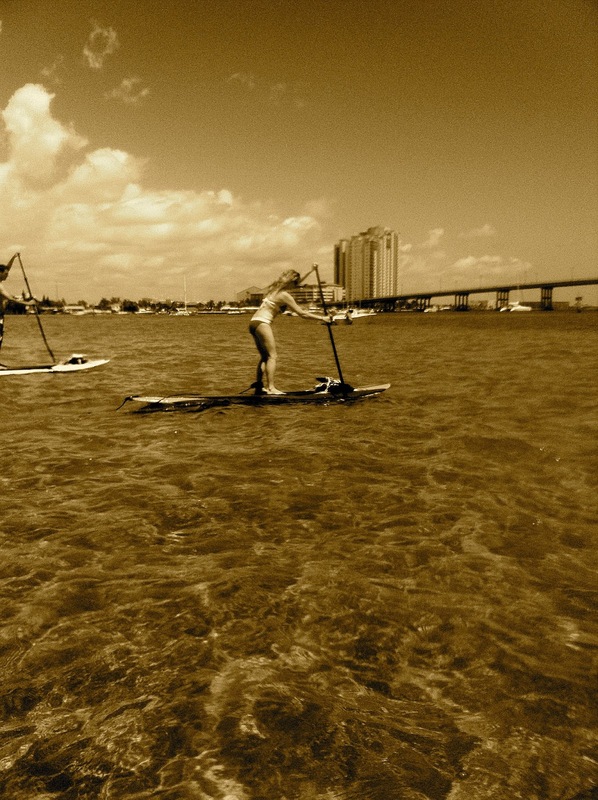 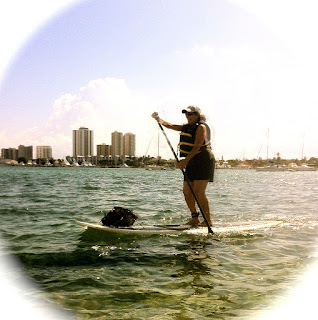 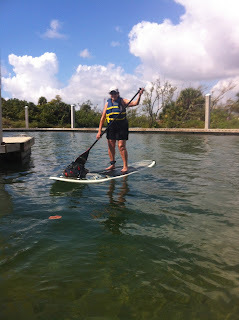 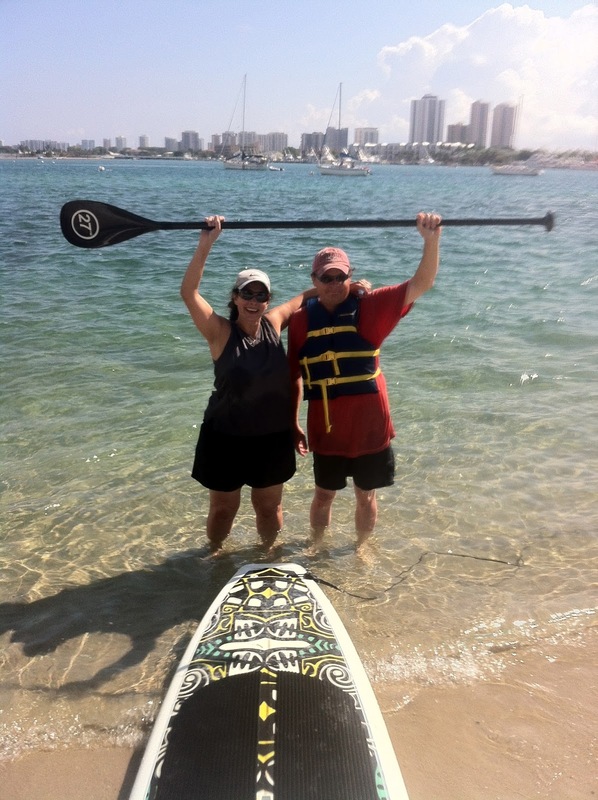 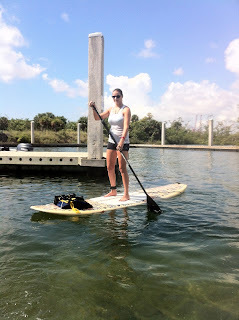 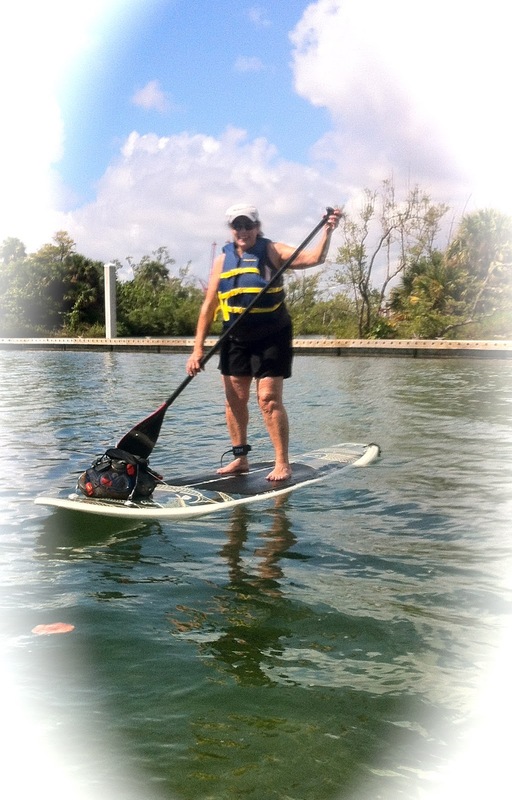 Everyone was able to stand up on their paddle board and feel fairly confident. Two different groups joined together and got to know each other better. 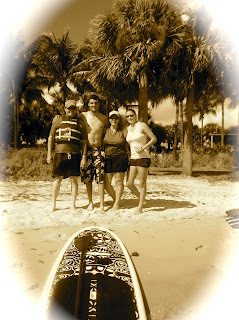 A French couple with two beautiful teenage children and a young couple just starting their lives together.